So everyone was oohing and ahhing over David Beckham this morning, but I’m kind of over him being in his underwear all the time. Put him in a three-piece suit and I think you got a better thing going on. Other things I’m over this morning: Gisele Bundchen, Bill Belichick’s cutt-off sleeves and M.I.A. I’m also kind of over all the commercials with the babies in them and the one with the chimps. Over. It. 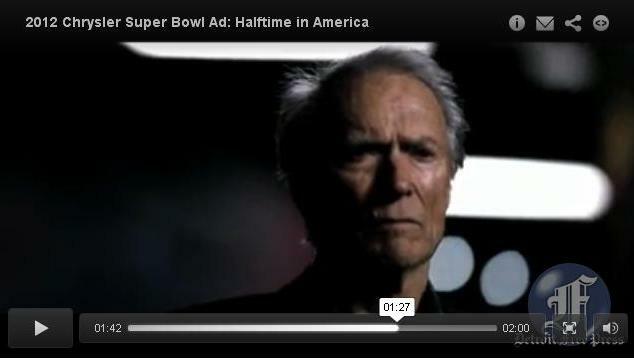 But when Clint Eastwood decides to make a Super Bowl commercial, you know it’s gonna be good. With a little tweaking, his halftime pep talk to America could have been a perfect fit for any locker room. Do they give Oscars for commercials? Honestly, Clint Eastwood should get an Oscar for just waking up in the morning. The man is scary talented. This speech is now a pep talk I’m going to give myself every morning before I walk out my door. 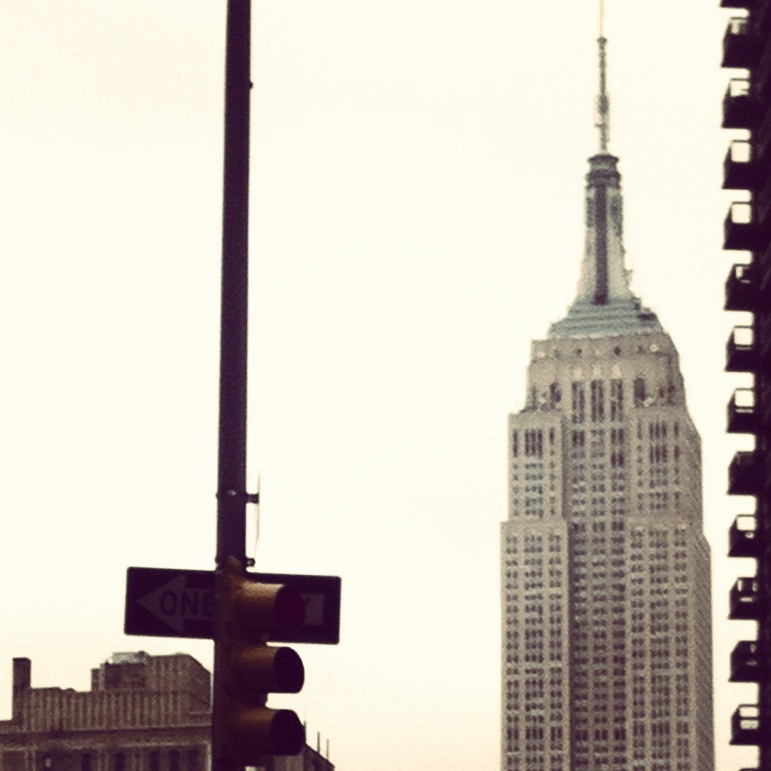 When I’m on the subway, I’m going to tell myself that my second half is just beginning. And when I sit down in my cubicle, I’m going to tell myself that people are going to hear the roar of my engines. Oh yeah, it’ll be weird, but not weirder than me drunk-crying on the couch last night when this commercial aired. Do yourself a favor and check it out here. Just try to stop yourself from drunk crying. You won’t be able to.